Prosenjit Chatterjee is an Indian film actor, producer and television presenter. 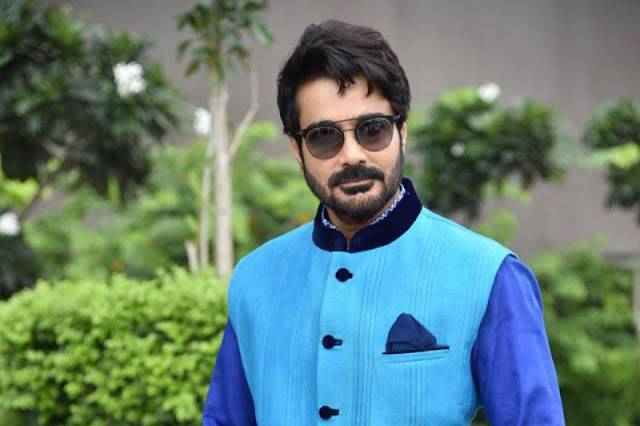 He predominantly works in Bengali and Hindi language films.¬ He is also known as Bumba Da. He has received numerous awards and accolades including, two Filmfare Awards East, six BFJA Award, two Zee Cine Awards and two Anandalok Awards. 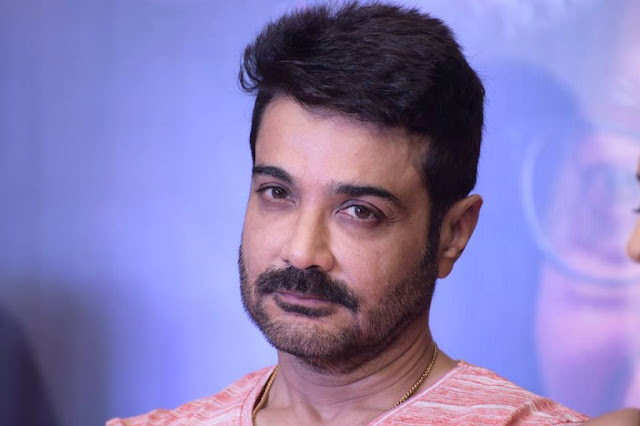 Prosenjit Chatterjee was born on 30 September 1960 in Kolkata, India. He is the son of actor Biswajit Chatterjee and Ratna Chatterjee. He has two sisters named Pallavi Chatterjee and Shambhavi Chatterjee. He studied at Calcutta Airport English High School up to class 10. He attended St. Xavier's Collegiate School and then St. Xavier's College, Calcutta. Prosenjit Chatterjee made his film debut as a child actor in the film Pratinidhi, directed by Mrinal Sen. He has won the Bengal Film Journalists' Association – Most Outstanding Work of the Year Award for this film. After that, he acted some films as a child actor include Chhotto Jigyasa (1968), Rahagir (1969), Raktatilak (1974) and Dui Prithibi (1980). He made his lead role debut in 1983 with the movie Duti Pata directed by Bimal Roy. His first commercial successful film was Sujit Guha’s romantic drama Amar Sangi (1987). He made his Bollywood debut in the movie Aandhiyan directed by David Dhawan.